Roses are Red. It’s time to play. You know what fandoms say… It’s gonna be May. 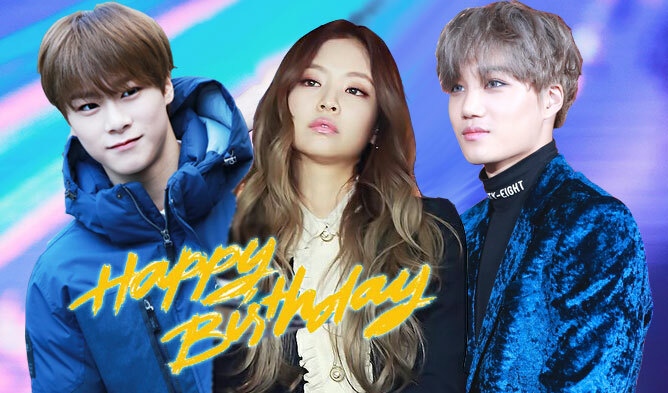 We’re greeting the new month with the most special of days – K-Pop idols’ birthdays! Who was born on this beautiful month where romantic spring turns to vibrant summer? 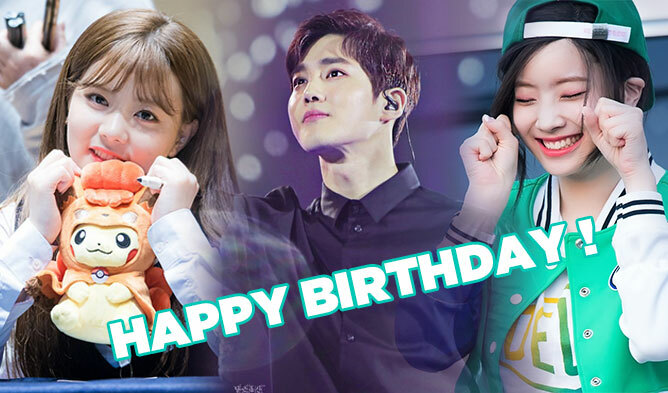 We’ve got the dates of some of the hottest stars’ hottest birthday celebrations. Mark your calendar boys and girls, because it’s going to be one busy month. Who’s birthdays will you be celebrating this month?